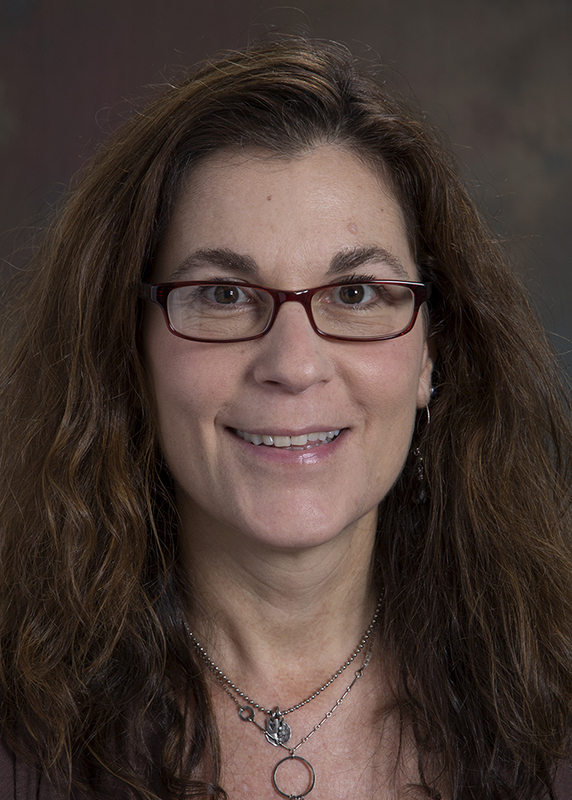 Dr. Deborah Baumgarten was awarded The American Board of Radiology (ABR) 2015 Volunteer Service Award for her many contributions and long-term dedication to the ABR. ABR volunteers are highly regarded and rank among the most knowledgeable members of the radiology profession. Coming from a variety of practice environments all over the United States, they unite to support and advance the ABR’s mission and purpose. 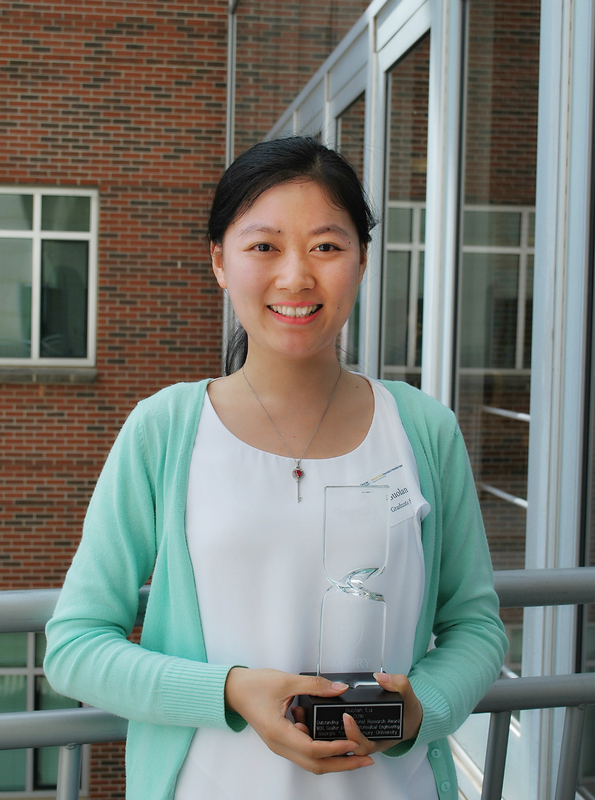 Guolan Lu received the Outstanding Translational Research Award, which honors a graduate student in the nationally top-ranked Coulter Department of Biomedical Engineering at Emory University and Georgia Institute of Technology. The award is in recognition for her research work on hyperspectral imaging, which demonstrates high translational potential from animals to human patients for cancer detection and image-guided surgery. One of her research papers has received international attention and has been cited more than 130 times in only two years. Guolan Lu is a PhD candidate in Dr. Baowei Fei’s Quantitative BioImaging Laboratory. 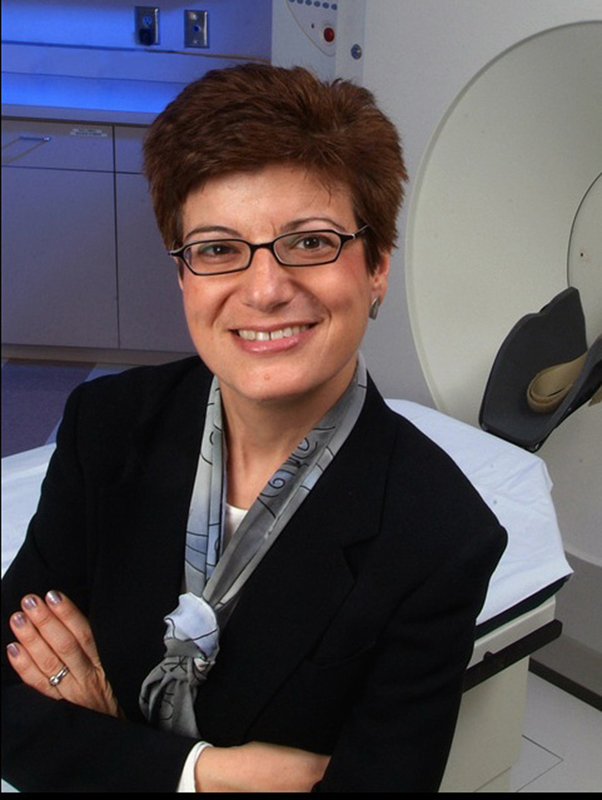 The Foundation of the American Society of Neuroradiology honored Dr. Carolyn Meltzer with its 2016 Outstanding Contributions in Research Award. The award was presented during the ASNR’s annual meeting in Washington, DC, in May. The award recognizes radiologists who have demonstrated consistent excellence and lifelong accomplishment in basic or clinical neuroscience research, particularly research that has received significant external funding. 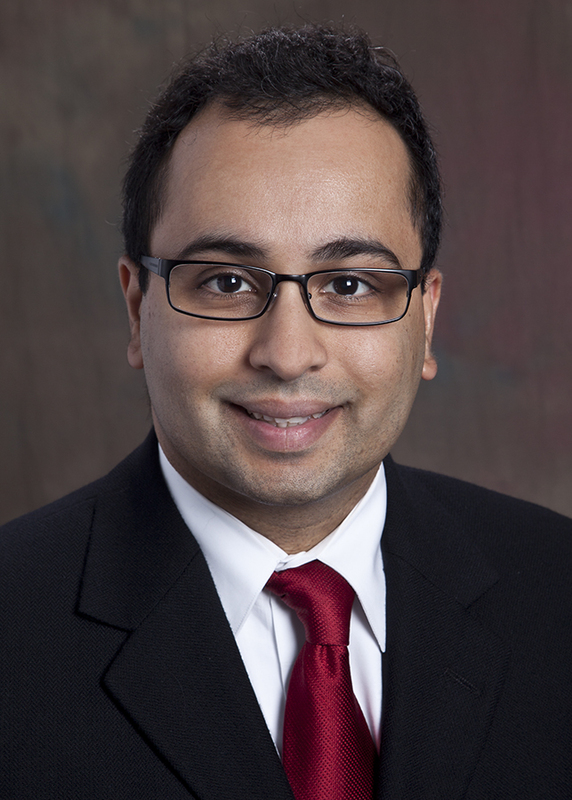 Dr. Saindane has earned the Editor’s Recognition Award with Special Distinction for his outstanding efforts as a reviewer for RADIOLOGY. This honor is given only to the top 10% of journal reviewers who are recognized for the high quality of their prompt, detailed and scholarly reviews.